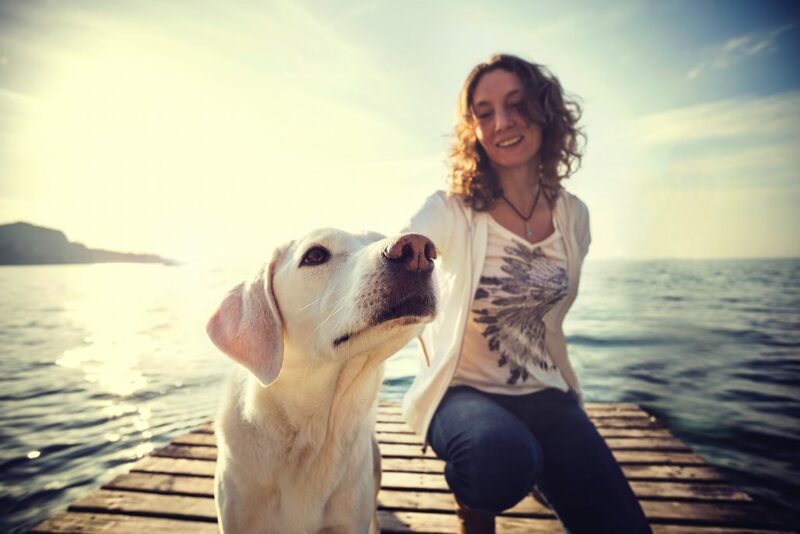 There’s a lot to be said for someone who has spent years putting in the work to develop and hone their animal communication skills – and if you’re like me, love that honing process. Students in this class are expected to come to the table ready to push their limits, test their confidence, and put themselves out to the world like never before – with me by your side, guiding you through your expansion. Your business starts with you and your intuition. You’re the one with the passion for helping people and animals, you’re the one who loves using your intuition, and you’re the one who allows your passion to fuel your fire and keep you going through this tricky world of challenges, skeptics, and family and friends who just may not get it. You’ve persevered and you’re here. You’re putting the time and effort in, and you want to take your work to the next level. It’s time to find and yes, hone, your intuition to act without limits so that you can better help your clients and your future students. How your intuition works, and how you share that information is unique to you but how do you tap further into that so your clients can see the beautiful, incredible, extraordinary being you are? 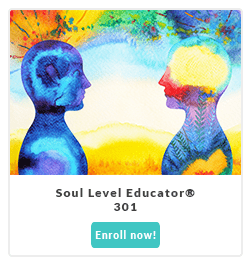 In the Soul Level Educator® Course #301, you finally have the opportunity to dig in, reveal, and cultivate that. I’ll share how my intuition really works, versus re-packaging it to make it easy to learn for beginners. Let me help you learn from my experience so you can learn about what is really happening with your psychic abilities. Let me open the doors to my intuition so you can use what you find to blow your own doors wide open. What you get out of 301 depends on what you put in. If you’re willing to take risks to up your intuitive game, this is the right class for you. Could there be anything more enjoyable than working with a group of skilled intuitive readers to push your psychic limits while also honing your skills to work better with your own clients and students? Find out what you can really do intuitively! 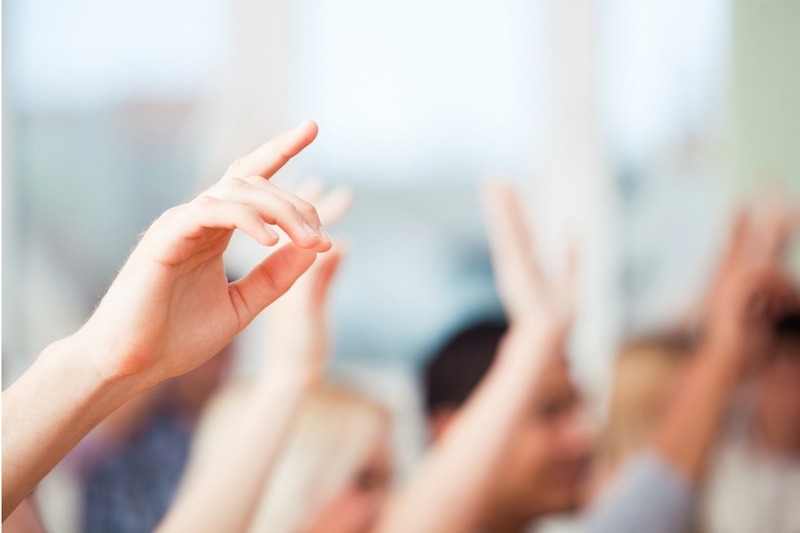 Learn how to work intuitively with clients and students as they learn from you. Discover how to coach, mentor, and teach your work to your students. 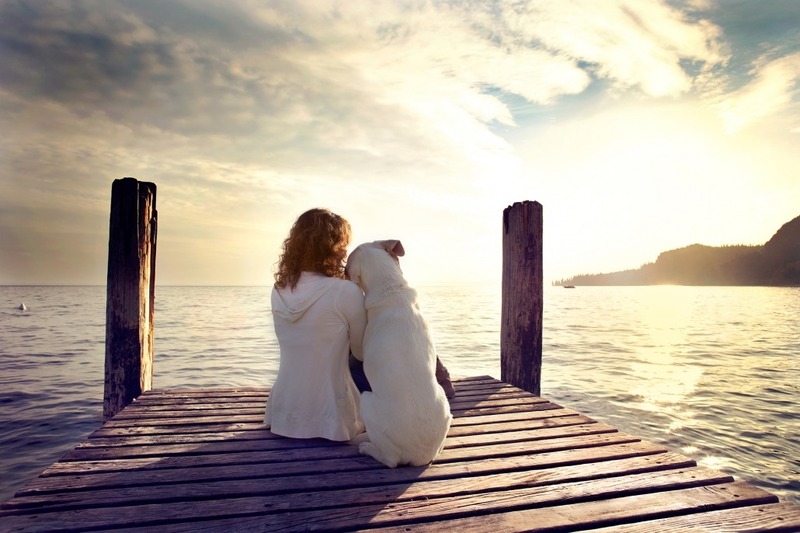 Learn how to teach Soul Level Animal Communication® using Danielle’s teaching method, marketing materials and more. Successfully graduate from this course, along with SLE 302 and SLE 303, to complete the Soul Level Educator® Module and qualify to teach Danielle’s Soul Level Animal Communication® Course #101 to the world. You’ll also gain access to Danielle’s marketing materials, PowerPoint presentations and more! 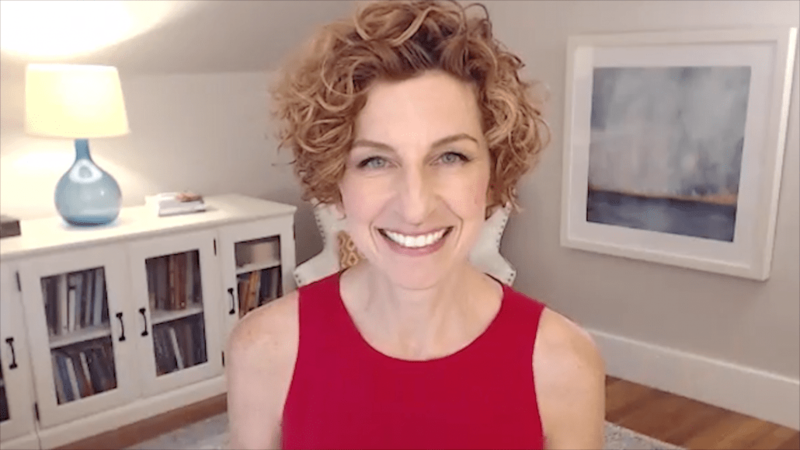 About this class Yes, you’ve been working with me for a few years, Yes, you know tons about animal communication, and Yes, your business is growing and doing its thing…BUT. If you’re like me, you’re still growing, you’re still evolving, and you’re still expanding. I’ve been doing this work professionally for almost twenty years and I am still learning. What my work looked like even a year ago is completely different from how it looks today, and I know that 12 months from now it will go through yet another metamorphosis. The goal? To help you evolve, and then harness the changes you’re experiencing both personally and professionally so that you can reach your intuitive and business potential. Wouldn’t you like to add new techniques, new understandings, and new confidence to your readings? Wouldn’t you love feeling like you have a whole new way of working with the information coming in – to allow you to take your clients deeper than ever before? If you decide you would like to drop this class, we’re happy to offer you a full refund if you make your request by the Add/Drop date, which is 10 days after the first livestream video class. Please notify us via email within that timeframe.